Sheryl Sandberg is known for her role in building Facebook into an information powerhouse and her book Lean In. 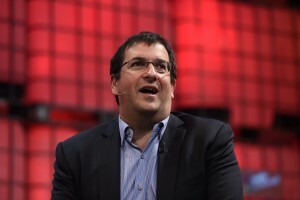 But the man who was with her every step of the way was her husband, Dave Goldberg, who died unexpectedly Friday at age 47. A successful start-up entrepreneur, Goldberg was “perhaps the signature male feminist of his era,” The New York Times says. Do you stand out in a crowd or blend in? In this article, Inc. columnists share stories of why certain people impressed them the most. 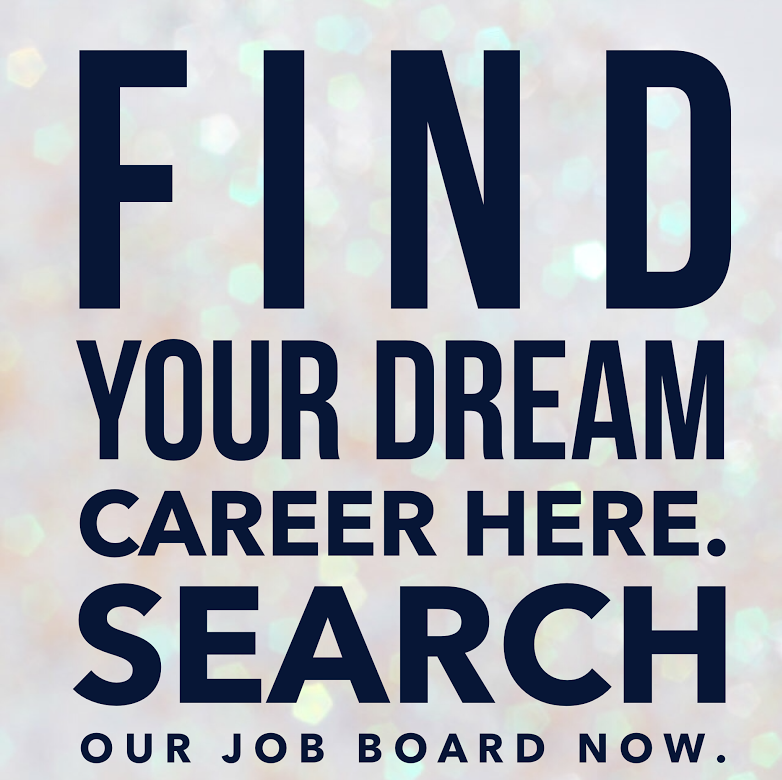 Dirty Jobs host Mike Rowe once advised job seekers that instead of looking for the right job, we should focus on getting hired then “become indispensable.” CareerShift’s Val Matta agrees and gives four tips on how to do that. 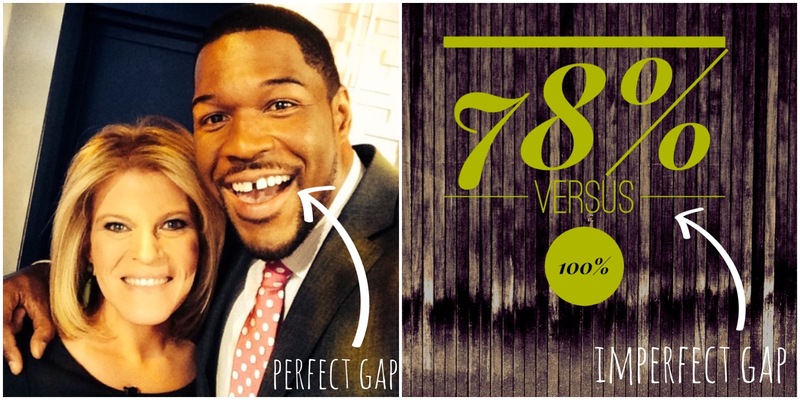 The only gap we love is the one between Michael Strahan’s front teeth. 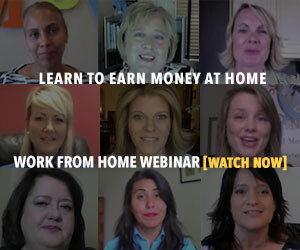 A far less appealing gap is this one: Today marks how far into the new year women must work to earn the income that men earned in the previous year. 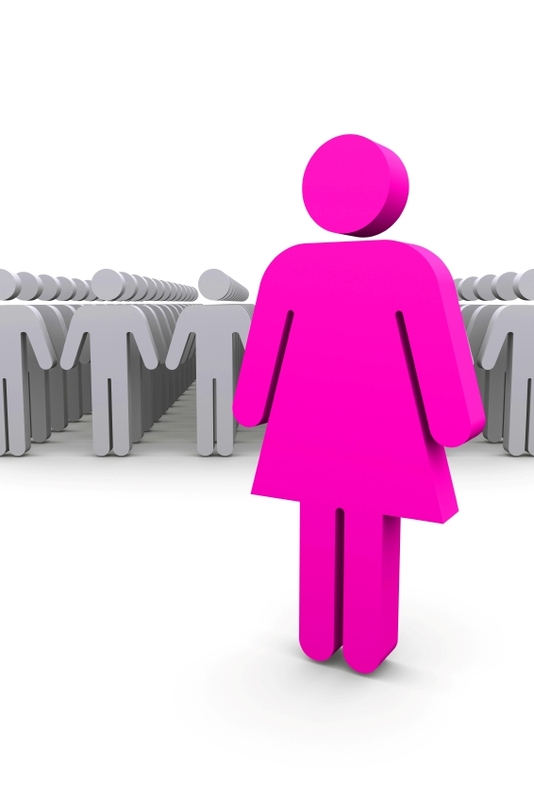 In nearly every line of work, including female-dominated fields, a wage gap exists that affects women of all ages, backgrounds and levels of education. 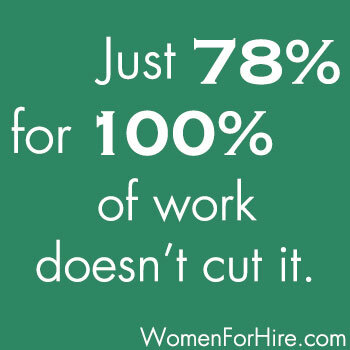 In 2013, women earned on average just 78% of the income earned by men for full-time year-round positions. What do you have to say about that? 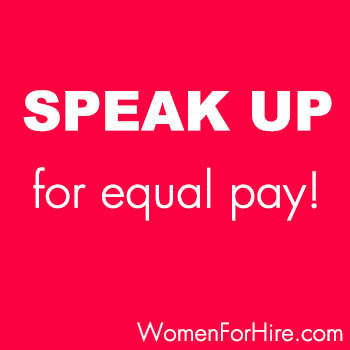 And what’s YOUR solution for pay equity? Tell us below and grab these tiles to share as you wish. Click below to hear small business coach Jenn Lee and Arise Virtual Solutions’ Senior Manager of Sourcing and Strategy Lisa Pelish discuss to join one of the fastest growing trends today — lifestyle entrepreneurship. Arise is one of the leading providers of virtual business services, delivering world-class customer service, sales and support to many of the largest Fortune 500 companies through a network of Independent Businesses. 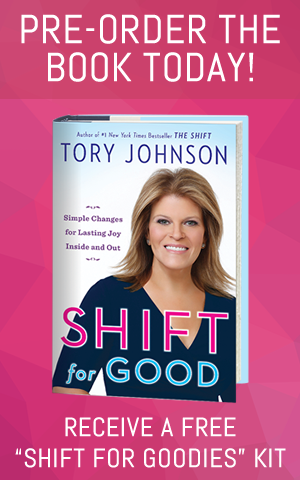 Click here to download a free e-book reviewing the call. 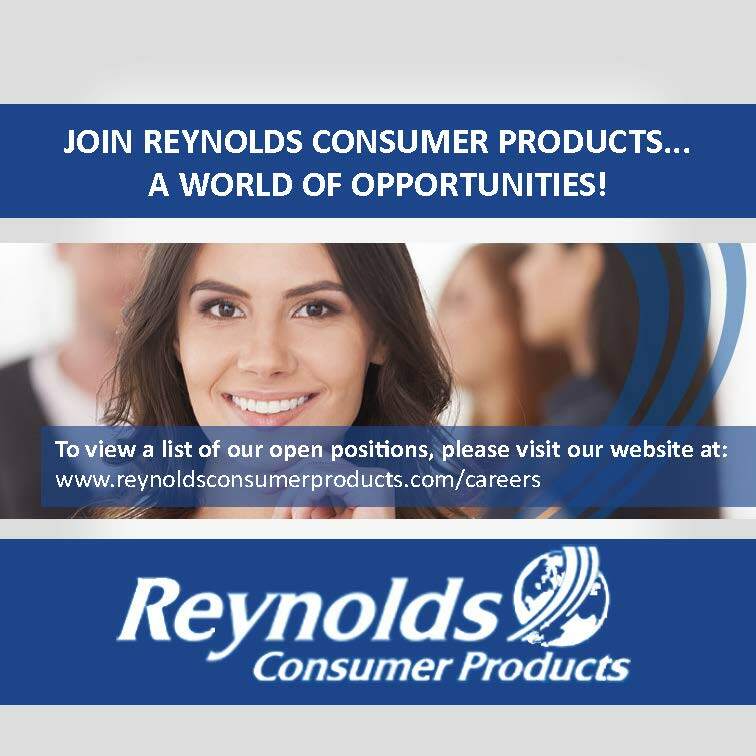 Could You Be Promoted After Three Days? If the talk around the water cooler hints at a new role opening up in your department, how would you position yourself as the best candidate? 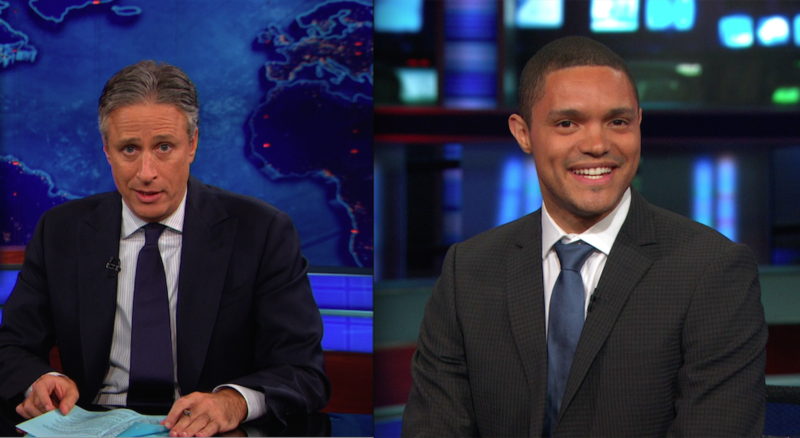 On Monday, Comedy Central announced comedian Trevor Noah will take over the reins of The Daily Show from Jon Stewart later this year. Noah has only appeared three times as a contributor on the show — quite the fast-track to the host chair.